In Juana and Lucas, a spunky girl named Juana and her best amigo Lucas the dog love playing and exploring their home in Columbia. Juana doesn’t enjoy learning English—until her abuelos tell her about a special trip they’re planning. Maybe learning a new language isn’t so bad, after all! Juana Medina was born and raised in Bogotá, Colombia. She is the illustrator of Smick! 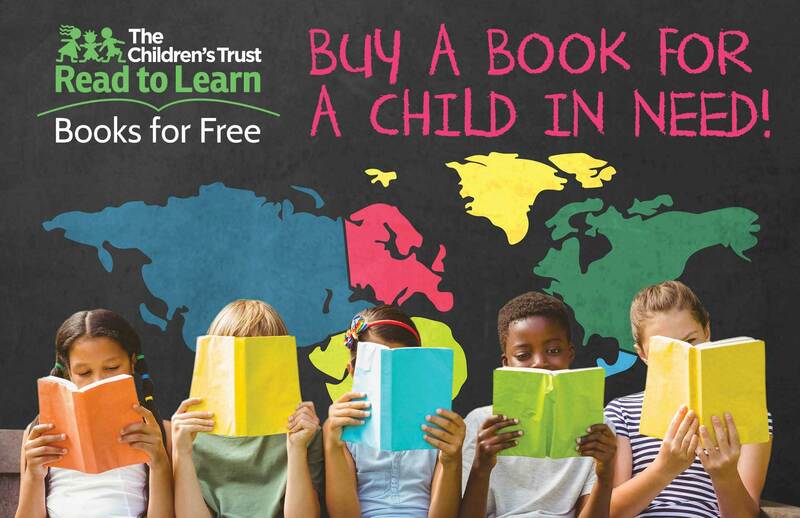 by Doreen Cronin and the author-illustrator of One Big Salad. 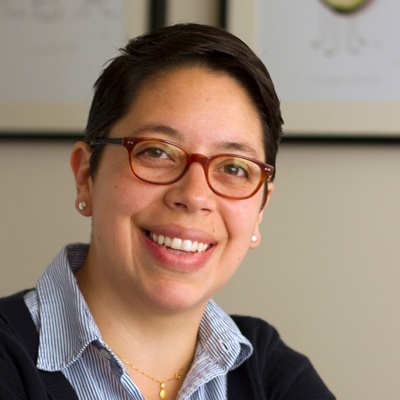 Medina studied and taught at the Rhode Island School of Design and now teaches at the Corcoran School of the Arts and Design at George Washington University. 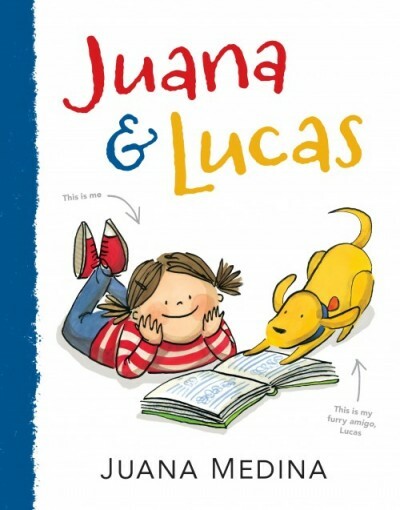 Juana and Lucas (Candlewick) is her newest book for young readers. Juana loves many things — drawing, eating Brussels sprouts, living in Bogotá, Colombia, and especially her dog, Lucas, the best amigo ever. She does not love wearing her itchy school uniform, solving math problems, or going to dance class. And she especially does not love learning English. Why is it so important to learn a language that makes so little sense? But when Juana’s abuelos tell her about a special trip they are planning—one that Juana will need to speak English to go on—Juana begins to wonder whether learning English might be a good use of her time after all.